Would you like to use your experience and knowledge to help a current student develop their skills and sense of purpose? The 2018/19 Mentor cohort is now at full capacity. Applications for November 2019 will be open in summer 2019. Meantime, please fill in the Expression of Interest form and we will be in touch with you once the application form is live again. City's Mentoring Scheme offers professionals the opportunity to impart knowledge/experience, inspire and guide our students through a six or nine month one-to-one mentoring relationship. The scheme exists as a developmental element of the student journey at City by offering engagement with professionals that may unlock potential and enhance employability. By volunteering your time as a mentor you are offering City students a pivotal bridge between academic learning and insight in to industry. Since 2002 the scheme has successfully delivered over 5000 mentoring relationships between professionals and City students. On average the scheme brokers 400 mentoring pairs per annum. With 71 per cent of our mentors City alumni, 13 per cent City staff, and 16 per cent referred to the scheme or recruited by staff, we engage a diverse range of professionals who invest their time in mentoring our 2nd and 3rd year undergraduates and Master students. An average of 80-85 per cent of mentees year-on-year agree that having a mentor had a direct impact on their employability, and median responses from a variety of cohorts show that 78 per cent of mentees felt that they were more employable after the mentoring process. We have two waves of participation: November to May and February to August. Mentors will select a strand to participate: November or February. All new mentors accepted on to the scheme must undergo compulsory training offered during our strand recruitment periods. This is to equip you with information and guidance on how to use your expertise and knowledge to effectively support to your mentee. 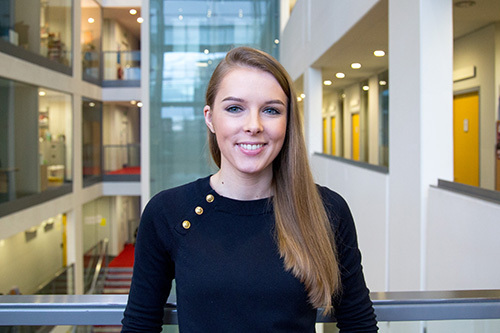 We encourage mentee applications from undergraduates and Masters students on all courses. A list of the courses on offer at City may be found on the undergraduate and postgraduate courses webpages. Students are subject to a competitive application process and undergo an interview and training session before final selection. What would be expected from you as a mentor? To be an effective and engaged mentor it is crucial that you have enough time to dedicate to the programme. Our existing mentors guarantee our mentees a time commitment of 1-2 hours every 2 to 4 weeks. Scheme-specific training to support your mentoring journey with top-up sessions available throughout the scheme lifecycle. An opportunity to help a student starting out or embarking on a career change. For City staff: an alternative form of engagement with our student population. Becoming part of a wide network of professionals. Develop as an individual professionally and personally. Many mentors who volunteer on the scheme have found the experience beyond rewarding. It has the potential to impact on and changes lives in profound ways. 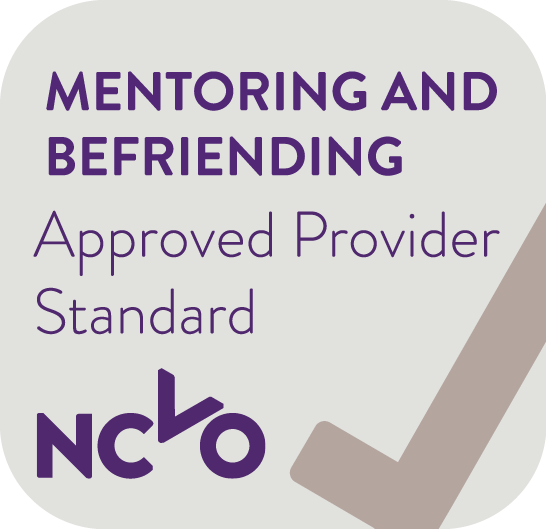 The Professional Mentoring Scheme is accredited by the NCVO with the national standard quality mark. Give your support to the City Future Fund.